Relics of America’s disgusting past | That Belongs in a Museum! […] It occurred to me that objects in and of themselves are always interesting, but even more interesting is the layering of different kinds of objects, and thinking about over time our culture changes and these changes can be represented and understood by things in museums. 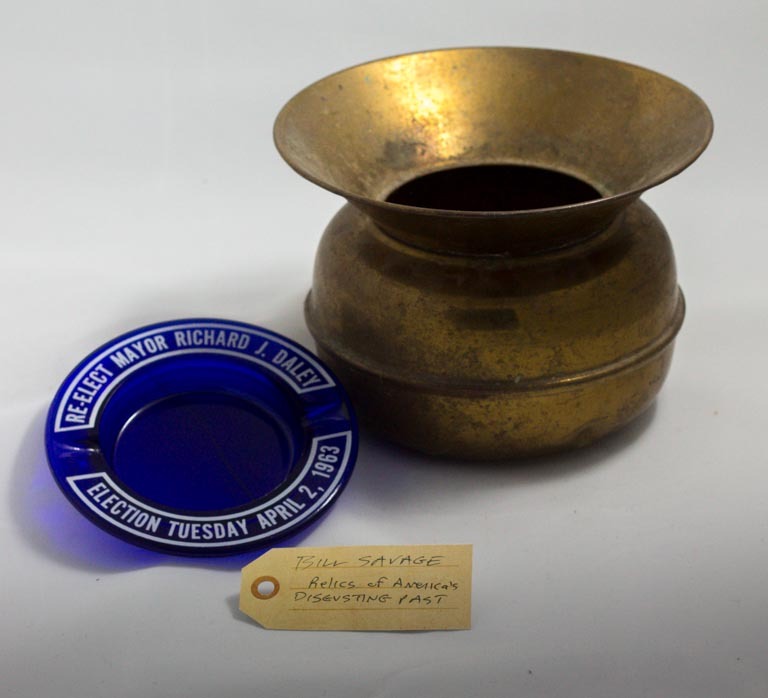 […] These [an ashtray and a spittoon] both represent the past; they represent a disgusting, awful, unhealthy, past that we as Americans in the 21st century should remember always.